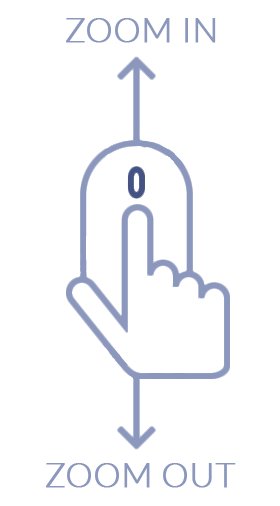 Total Carat Weight: 0.80 ct. 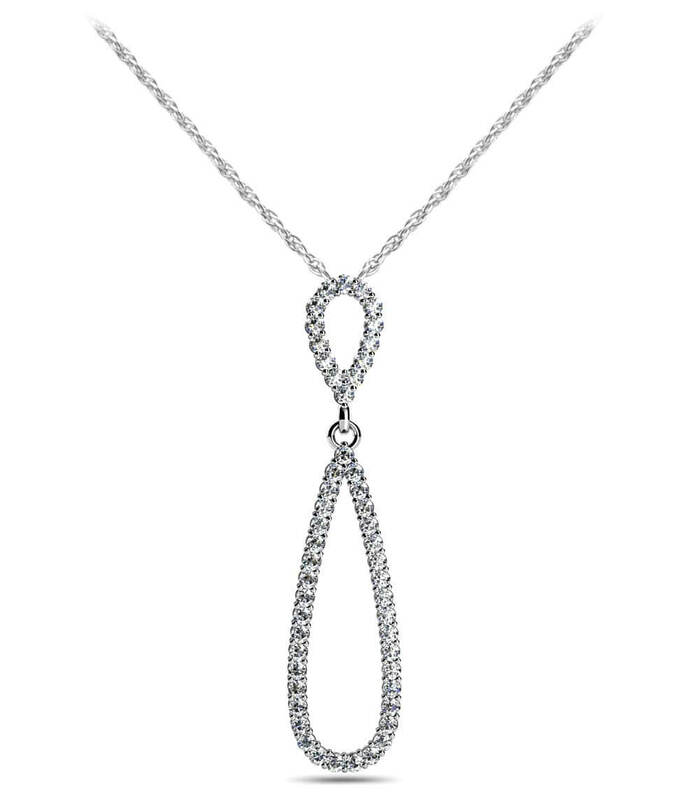 If you're looking for a very special pendant featuring not only a wonderful quantity of fabulous diamonds, but some very unique design elements, look no further! 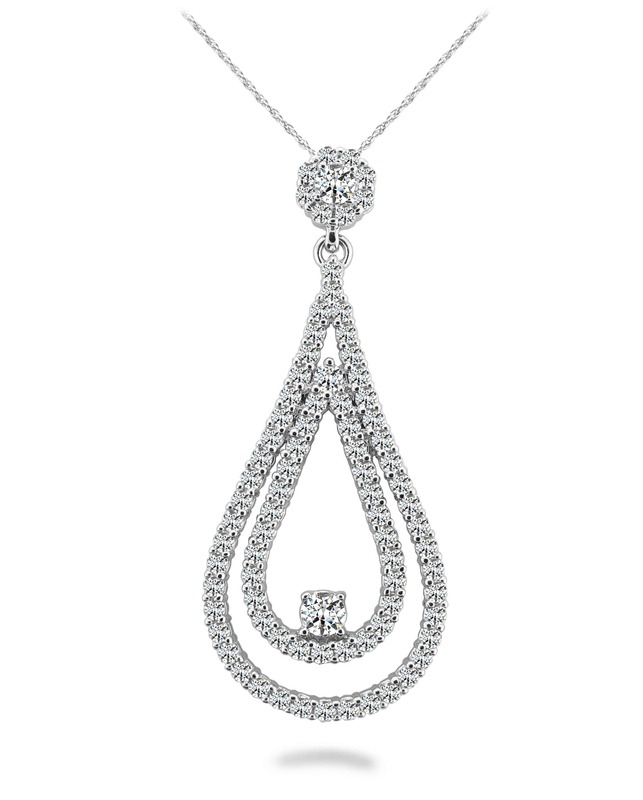 This double diamond teardrop pendant dangles perfectly from a diamond cluster. 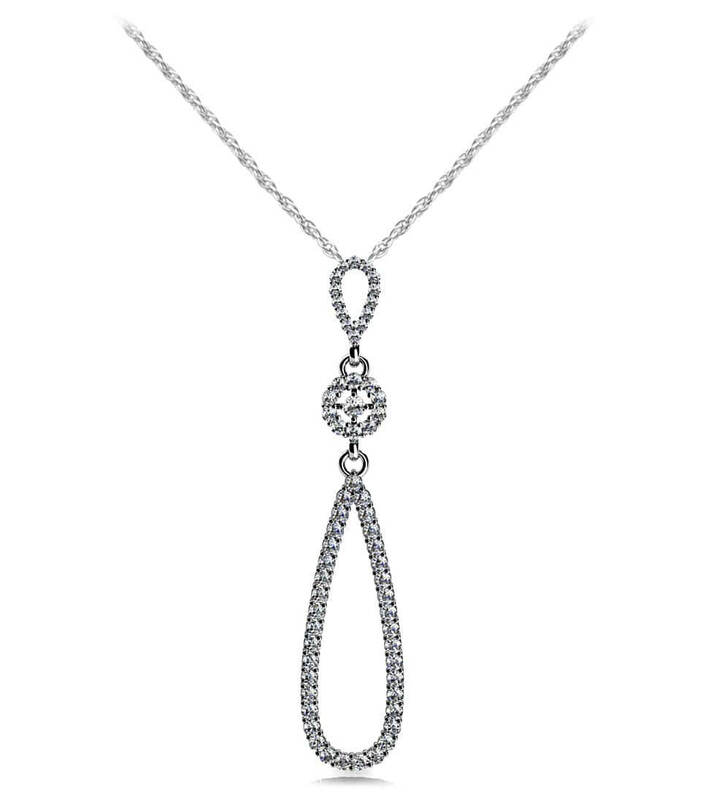 To add that little something extra at the bottom, as if sitting on a swing on a lovely day, is a wonderful diamond, perched on the inside teardrop. This showstopper is available in 3 different sizes, .80 carat, 1.5 carats or 2 incredible carats total diamond weight. All you need to do is choose the size, and whether this will be yours in gold or platinum....then only tears of joy! Stone Carat Weight: 83X0.008 ct., 1X0.060 ct., 1X0.080 ct.